I hope your day is going a little better than mine has so far. Turns out you should always check shoes that you haven't worn since your uni days as there may be shards of broken glass in there. Yep thats right, I threw a pair of old converse on this morning in a hurry and suffered a slight glass attack. I have no idea how or why...but it happened. It is Monday though - so we can just blame that. My Sunday was filled with more sport than I had originally anticipated, but it was great. 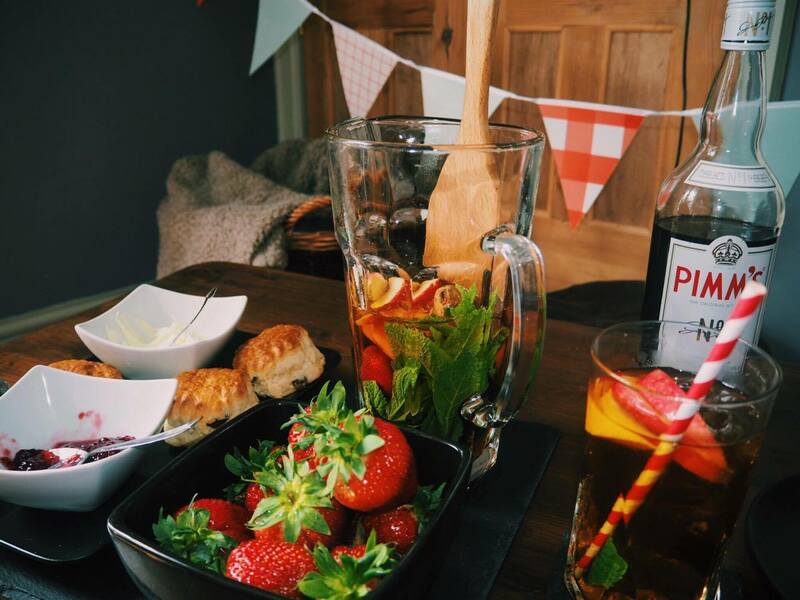 We went all out for the Wimbledon Final by making a jug of Pimm's (maybe four jugs...), strawberries and cream, and scones. Tennis is something that I really enjoy watching but never think to actually get tickets to go and watch live - something that I hope to do next year. My Sunday ended watching the football final between Portugal and France. 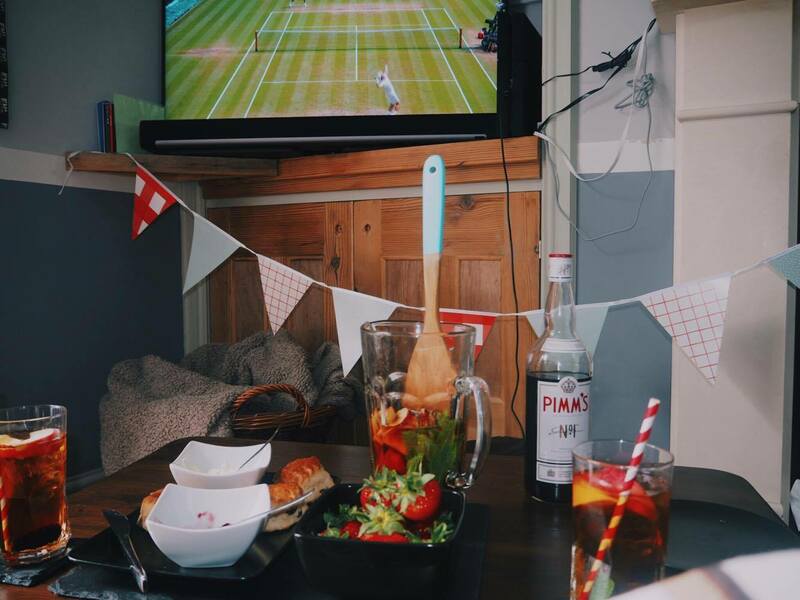 Let's just say I wasn't as entertained as I had been with a jug of Pimm's in my hand watching the tennis!